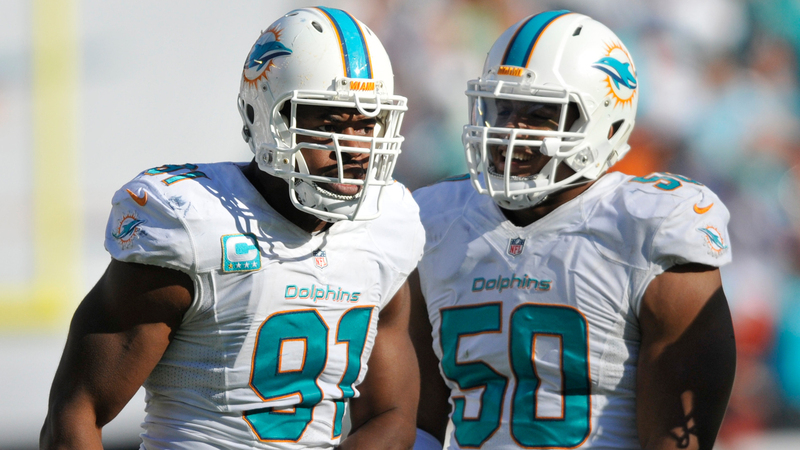 The defense will be a big reason for the Dolphins' success this season, specifically the defensive line. Hearing Wake say the group has come together is a good sign for the Dolphins, given the amount of talent they have at the position. It goes beyond Wake, Vernon, and Suh, too. The Dolphins have big expectations for second-round rookie defensive tackle Jordan Phillips, as well as Earl Mitchell. It's a deep group of players ready to make an impact.